Covering over 320 acres and situated on the banks of the River Thames, Kew Gardens is conveniently located just 6.5 miles from central London and provides an alluring retreat from the city. With over 30,000 different species of plants, Kew’s living collection is the largest and most comprehensive in the world, making TW9 the world’s most plant bio-diverse postcode. 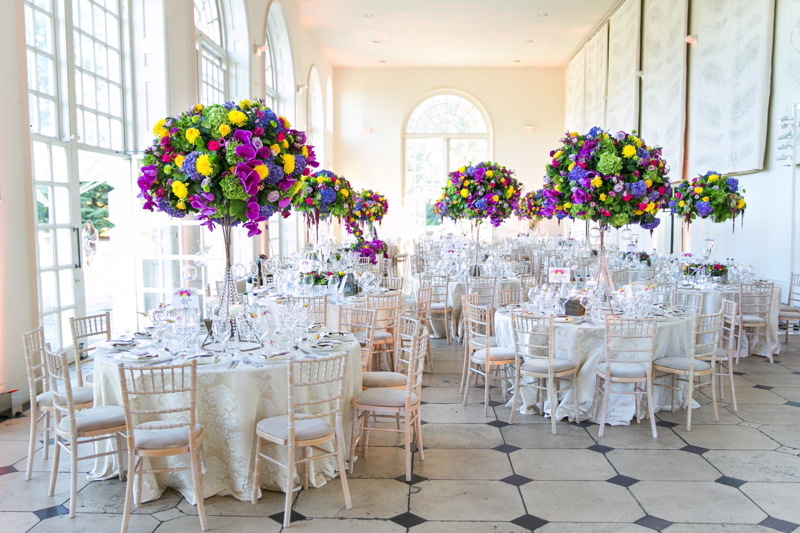 Kew offers a number of impressive wedding venues for your ceremony and reception, providing an idyllic garden setting in easy reach of London. There are over 40 different listed buildings and structures within the Gardens housing a selection of Kew’s living plant specimens, as well as the world famous Economic Botany Collection. The stimulating and historic environment of Kew Gardens provides the perfect setting for an unforgettable day. 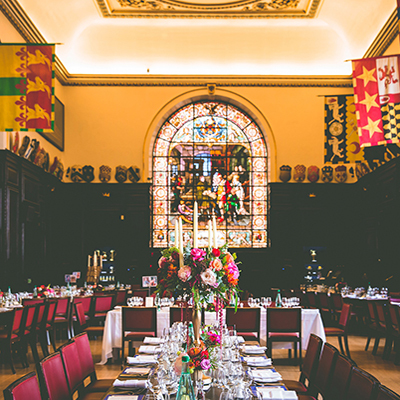 The ideal boutique venue for London weddings. 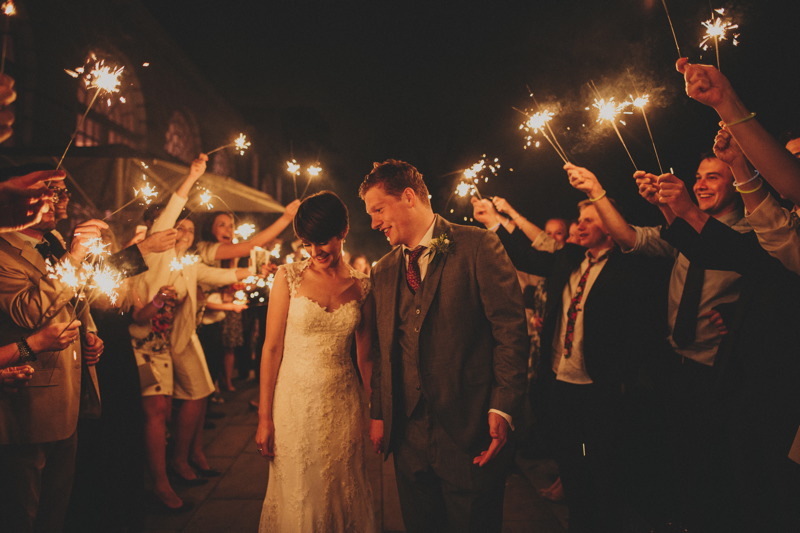 The Drawing Room in Cambridge Cottage is licensed for civil ceremonies for up to 80 guests. 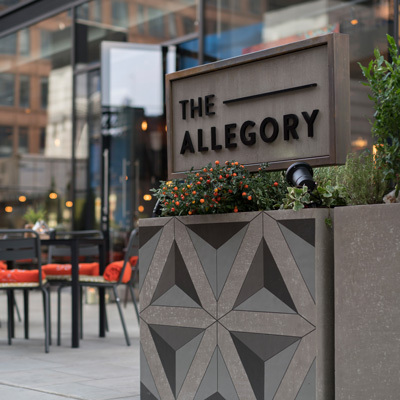 The adjoining Gallery houses botanical artwork and can accommodate the same number for seated dining. Both rooms open onto the intimate, picturesque and secluded Duke’s Garden which is perfect for outdoor drinks, photographs, summer barbeques and garden parties. Cambridge Cottage can accommodate up to 120 guests for a cocktail reception, evening wedding reception or standing buffet. The Cambridge Cottage lobby, entrance hall and ante-room provide additional space to receive guests. The building is the former royal residence of the Duke of Cambridge and became part of the Gardens in 1904. Capacity for up to 80 guests for a seated dinner or 120 for a standing reception. 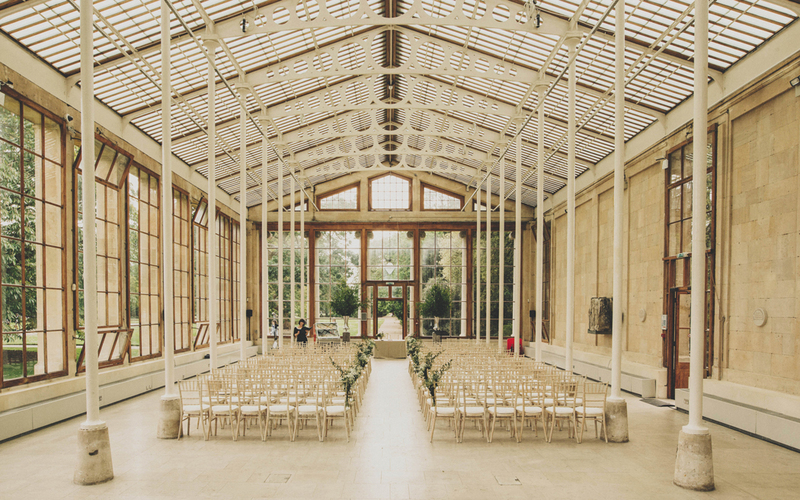 With floor-to-ceiling windows on three sides the Nash Conservatory provides an abundance of natural daylight for your wedding ceremony and is licensed for civil ceremonies for up to 200 guests. For couples who are not hosting a wedding ceremony in the Gardens, the Nash Conservatory and lawn may be used for pre-dinner drinks before moving on to the Orangery for an evening wedding dinner and dance. The Conservatory is the oldest of the 19th Century glasshouses at Kew and is of major historical and architectural importance making it a unique venue for your event. Originally built in the grounds of Buckingham Palace the Nash Conservatory was moved brick-by-brick to Kew in 1836. 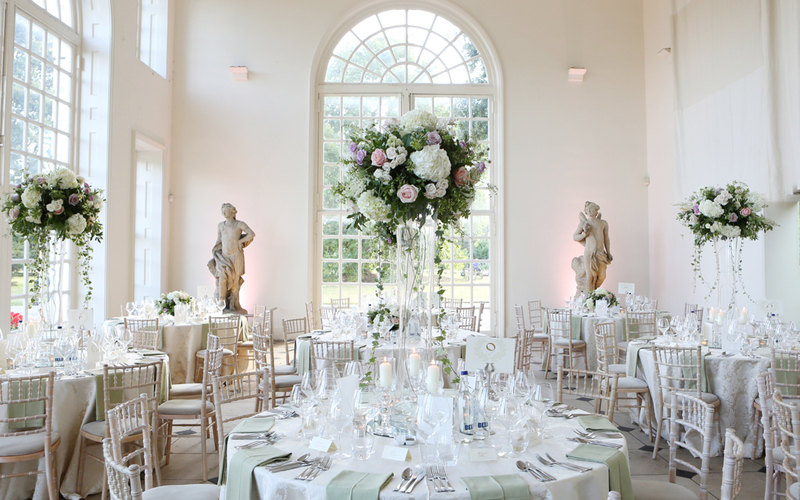 The beautifully restored Orangery was originally designed by Sir William Chambers in 1761. 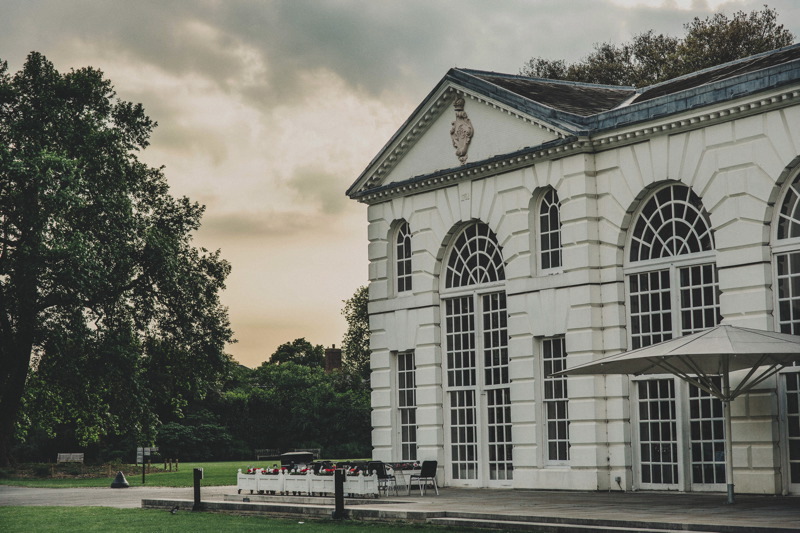 This stunning 18th century building was formerly filled with citrus trees and remains a central focus of Kew Gardens. 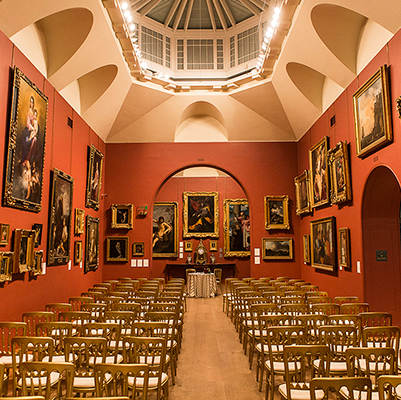 This magnificent Grade I listed building is ideal for large evening wedding receptions and is included in the Multi Venue Package. With high ceilings and grand arched windows, the room is filled with an abundance of natural light. During the summer months guests can enjoy the large terrace, whilst admiring spectacular views of the surrounding landscape. The Princess of Wales Conservatory is Kew’s most varied glasshouse; opened by Diana, Princess of Wales in 1987 and named after Princess Augusta who founded Kew Gardens. 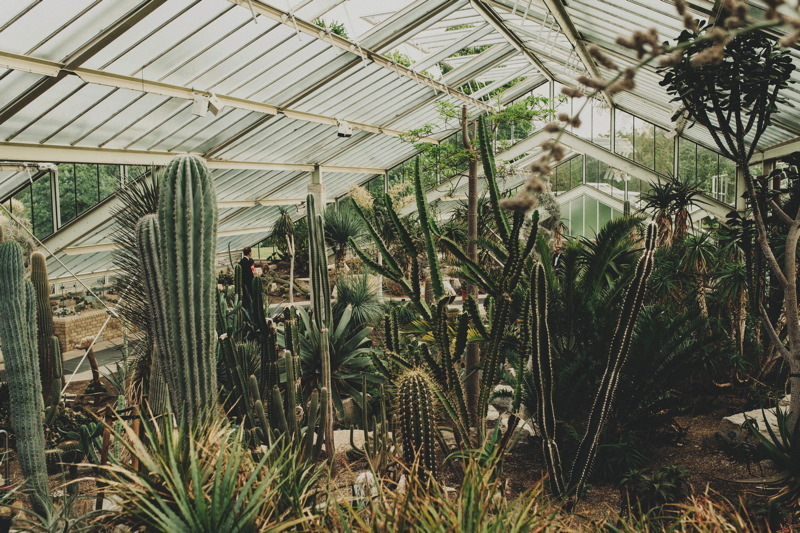 The Conservatory houses ten different climatic zones covering a wide range of environments, from arid desert to tropical rainforest. 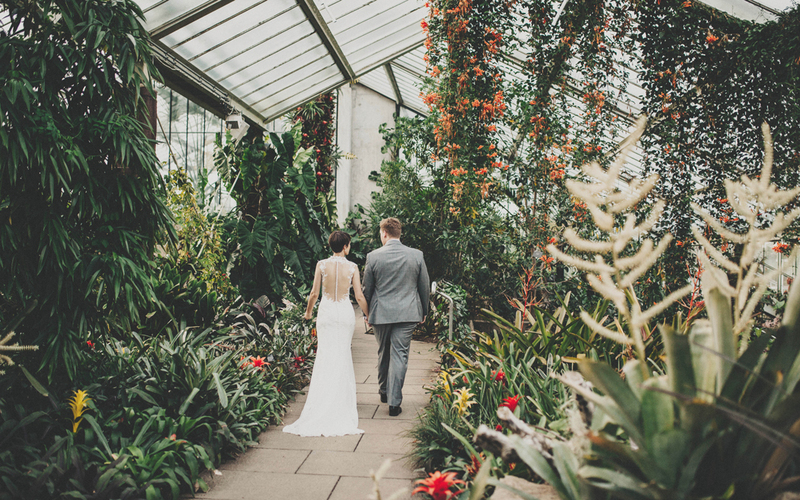 The Princess of Wales Conservatory offers a unique wedding experience, allowing your guests to enjoy a drinks and canapé reception whilst exploring the glasshouse. They encourage your guests to try to locate the free roaming Chinese Water Dragons and famed rare orchids! Capacity for up to 200 standing.